In today’s lesson WGM Raluca Sgîrcea and IM Renier Castellanos will take a look at one of the most common black’s responses after 1. e4 – 1…c4. 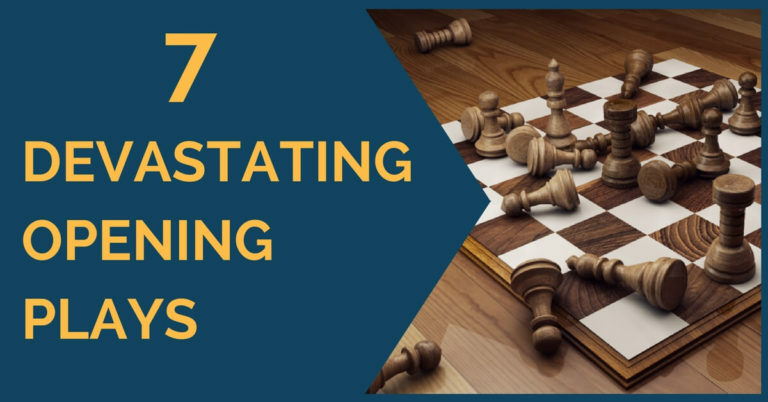 The opening will be looked at from the white’s perspective, featuring most common and successful plans in defeating the Najdorf without playing sharp variations and risking to lose the game. 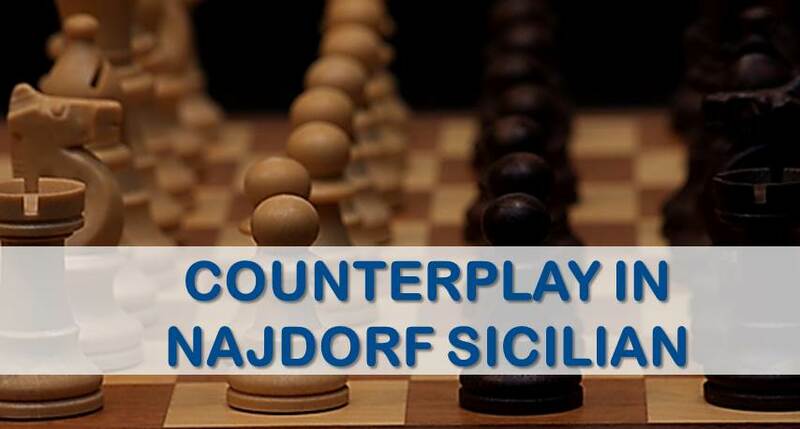 Today we are going to have a look at one of the most popular variations of the Sicilian, the Najdorf. It’s no secret that for the last few decades this variation has been the most employed weapon against 1. e4 among both club and top players. One of the reasons why the Najdorf is so common is that, right from the early start of the game, black is fighting for the initiative, aiming not only to equalize, but also to win. Another reason is that black manages to unbalance the game and avoids drawish positions. That is why the Najdorf is considered one the toughest variations in the Sicilian labyrinth. The purpose of this article is to offer an alternative to fight this variation in a quiet and positional style. We will discuss the so-called Karpov variation, a positional system based on 6. Be2. This moved was played by many strong grandmaster, but it was the ex-world champion who contributed the most to its development. Other notable players who have used this line successfully are Nigel Short, Vishwanathan Anand and Peter Leko. White’s idea is to play on the queenside, first controlling black’s counter play and then advancing his queenside pawns. For instance, the natural 10… b5 is met with 11. a4 b4 12. Nd5 Nxe4 13. Nxe7 Qxe7 14. Qxb4 , resulting in a better position for white due to the bishop pair and queenside majority. In order to limit black’s play to the maximum, white plays a4-a5, followed by Rfd1. This way, black’s both standard reactions of b5 and d5 are kept under control. Another common plan for white is bringing his queen to e1, once Rfd1 is played. From there, it not only clears the d-file for the rook, but also the queen can go to f2 or f1. The idea is to put pressure on black’s queenside. Black has many ways to obtain an equal position, but they cannot avoid the positional battle ahead. The most usual set-up is to bring the queen to c7, followed by Rfd8 and Rac8 and eventually Nd7-c5. After the exchange on c5, the pawn structure changes and the c4 square becomes an important target. White’s idea in the resulting position is Qf1 and Bc4. Even though, theoretically, black has more than one way to achieve equality, the line remains an interesting weapon for those looking to play a long positional game. As we will see in many games, white usually plays Nd5 and, after the capture on d5, obtains a queenside pawn majority that he will try to advance. This is often a major idea to keep in mind. 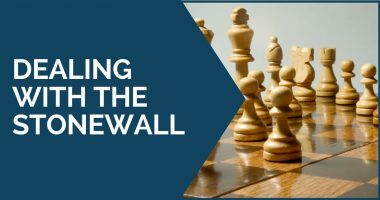 One of the pioneers of this concept was the grandmaster Efim Geller, who recognized the potential of this structure, as we can see in his game against world champion Robert Fischer.